On Monday, the first trailer for Star Trek Beyond hit the web and the reaction to it was overwhelmingly negative. Fans let their displeasure be known through social media and in the TrekNews.net comments section. 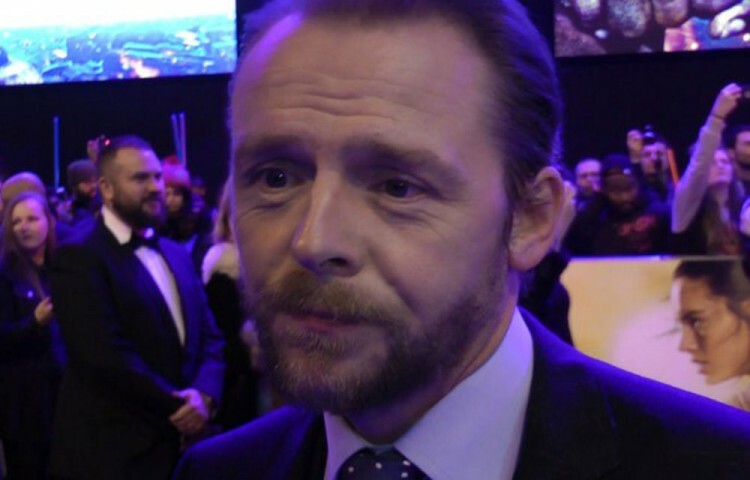 Simon Pegg, who not only stars in but also co-wrote the film, was asked about the reaction while on the red carpet of the UK Star Wars: The Force Awakens premiere.